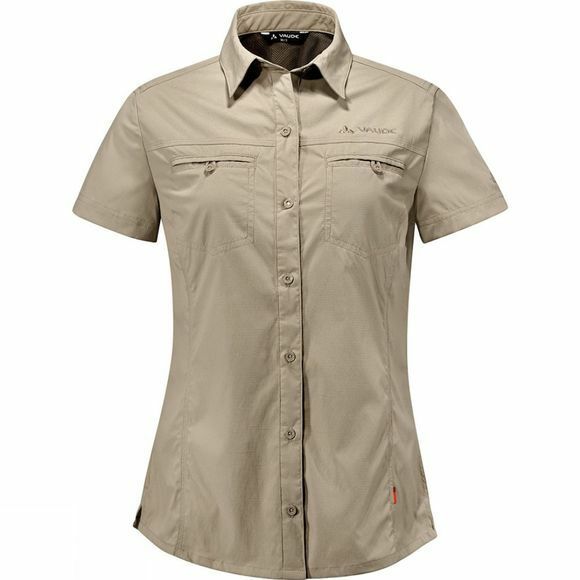 For trekkers with a heart for the environment: this technical, lightweight short sleeve blouse is, thanks to the mesh material integrated at the back, exceptionally well ventilated and very quick to dry. A high share of stretch allows for great freedom of movement even on demanding tours. The textile material was ecologically manufactured in accordance with the strict Bluesign standard.